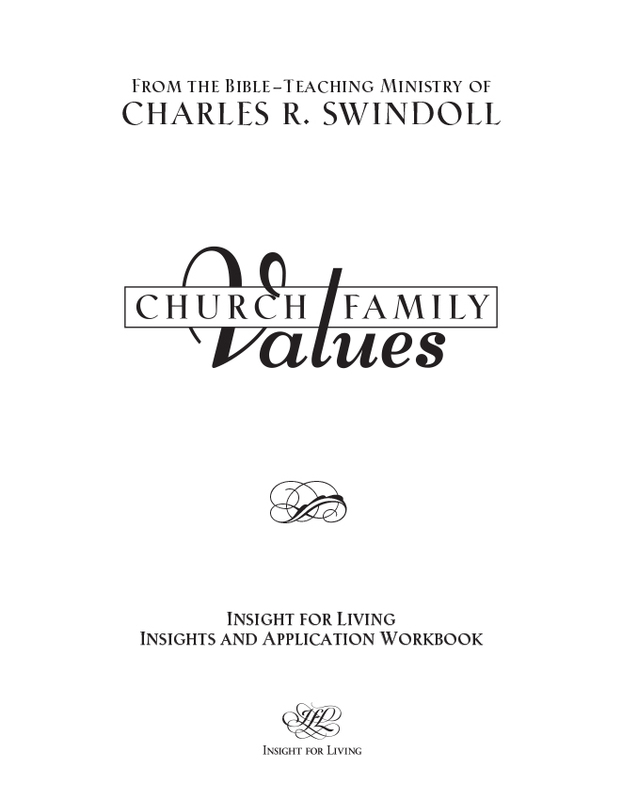 Chuck Swindoll lists six essential qualities that every healthy church should reflect. 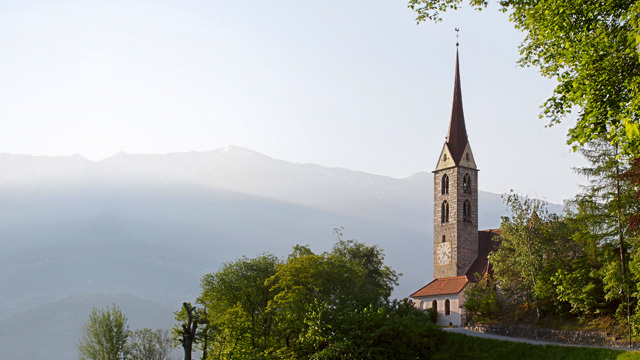 See how your church lines up! The bold proclamation of God’s Word that once characterized evangelical pulpits has been replaced with shallow and sometimes silly substitutes designed to entertain listeners rather than feed the soul and equip us for a deeper walk and sacrificial service. 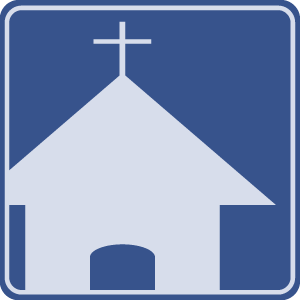 “Good Church” . . . Sounds like an oxymoron, doesn’t it? We agree. 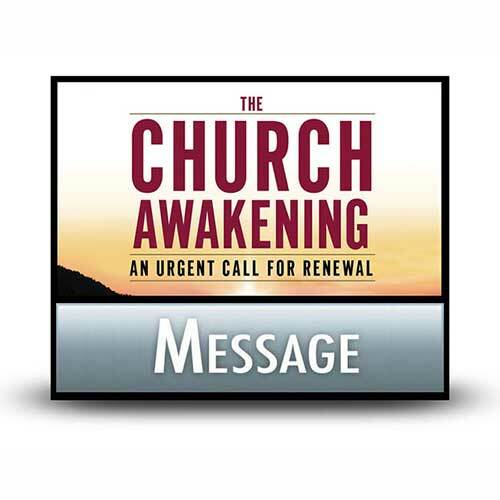 Too often, a church takes its cues from the world and simply offers services to consumers. 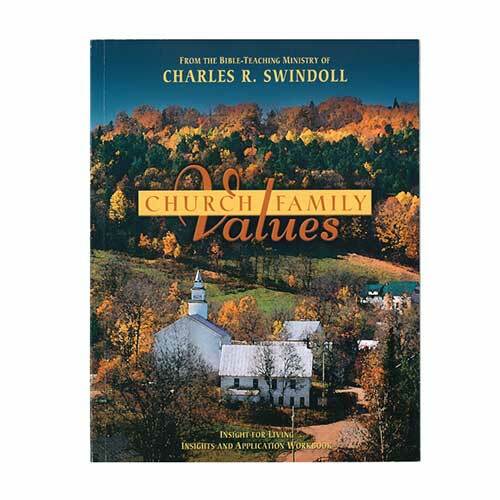 Chuck Swindoll reminds us that the church should instead value integrity in leadership, honor among everyone, and grace balanced with accountability. Sounds more like a family, doesn’t it? That’s what church should be . . . And can become. 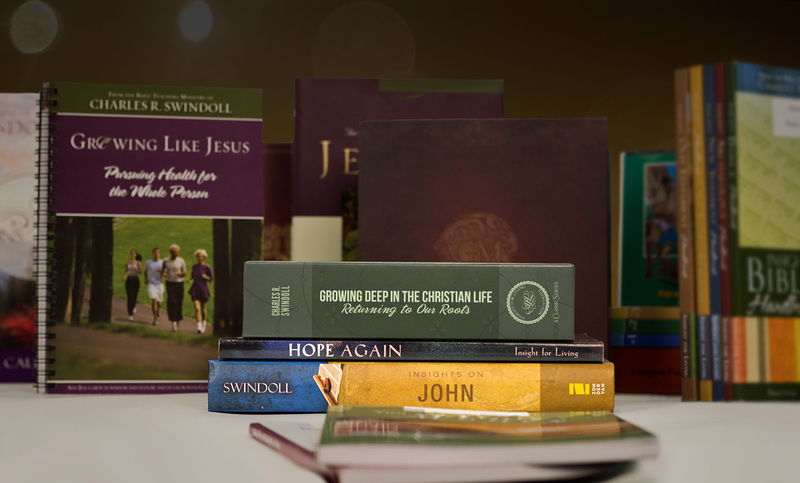 Browse through our complete list of products related to Church to find books, study guides, and more to enhance your learning. Browse all resources. 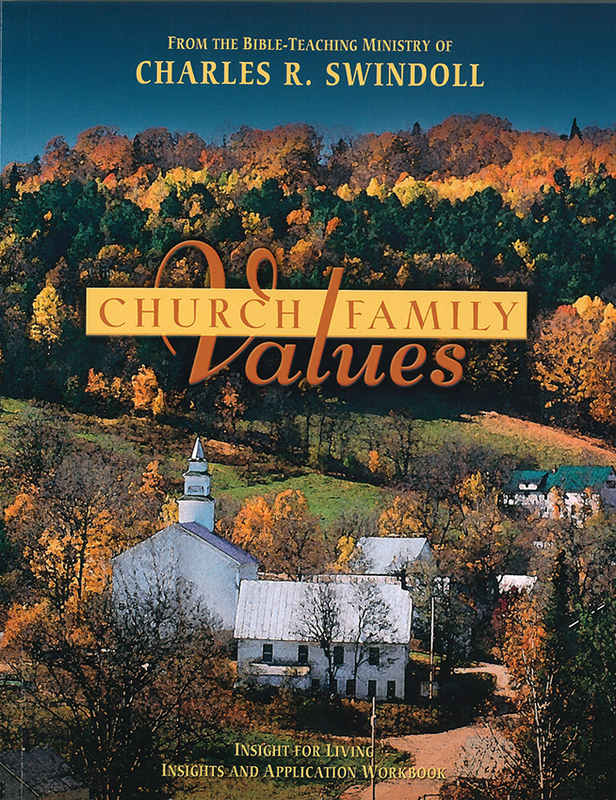 The Lord’s Prayer begins with “Our Father,” not “My Father.” Is this significant? What reminder are these words giving us as members of the church? 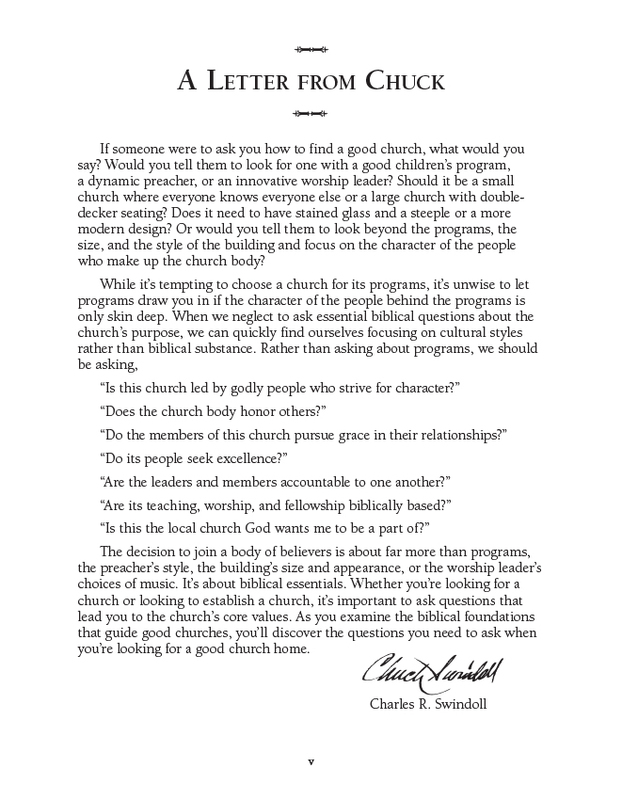 Colleen Swindoll Thompson offers three ways in which a church family can mend and restore the splintered souls found within the church body. 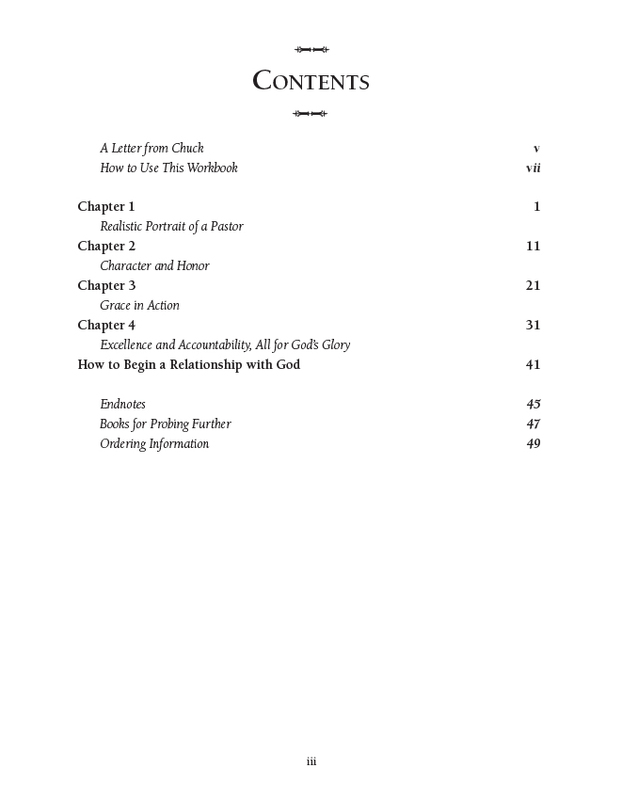 In his writings in 1 Timothy, what positions did Paul allow women to fill in the church? Hear an explanation of his directives.